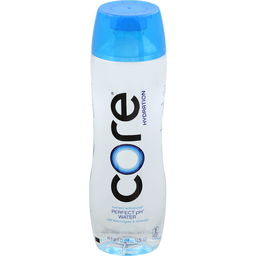 Imported mineral water. Bottled at source. Est. 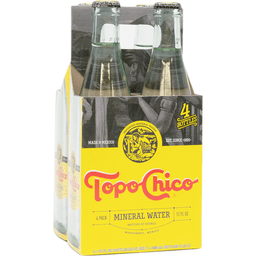 since 1895. www.Topochico.com. Made in Mexico.